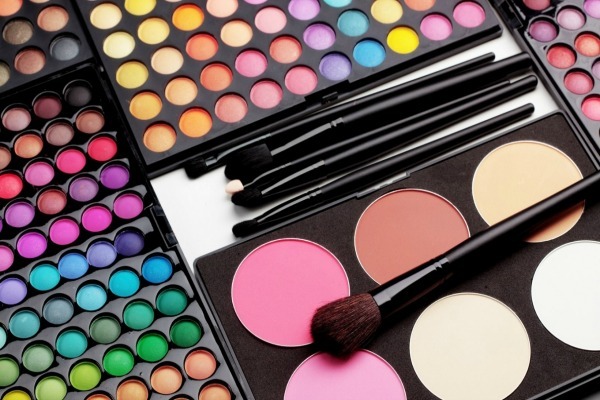 There will never be a girl who does not like makeup products and jewellery. Many girls like to use light makeup on day to day basis just like a light textured BB cream, an eye liner or probably a lip gloss while yet another category of girls like to put it on special occasions only. Whatever, be your type, I am pretty sure that you love to stock makeup products in your wardrobes!! Below, we have compiled a list of a few best sellers of 2014 that have continued their journey to the top in 2015, too. 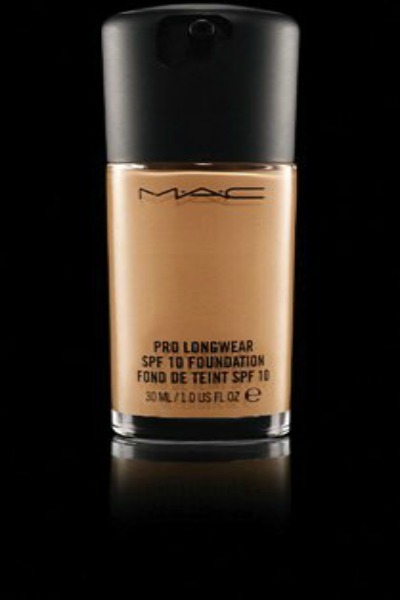 M.A.C Pro Long Wear foundation comes with a long wear formula that would take away the headache f repeated touch ups. It claims of staying as it is for up to 10 hours. The consistency of the product is perfect, a balance between runny and creamy as a result it is very easy to apply a uniform layer of this product over your skin. It is capable of providing you sheer to medium coverage so, would work just fine for you, if you do not have any major blemishes. It sets in a semi matte to dewy finish over your face and gives a very natural appearance. 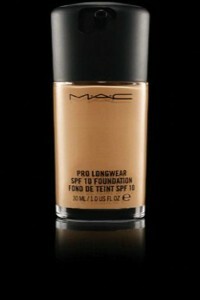 The foundation from MAC would not oxidize or turn Orange on the skin. Another great quality is that it would not get wiped off with tissues since it is non –transferable and water proof/ sweat proof. You need to remove it with a makeup cleanser. This range of foundations from lotus herbals are available in four different shades to meet the requirements of different skin tones. 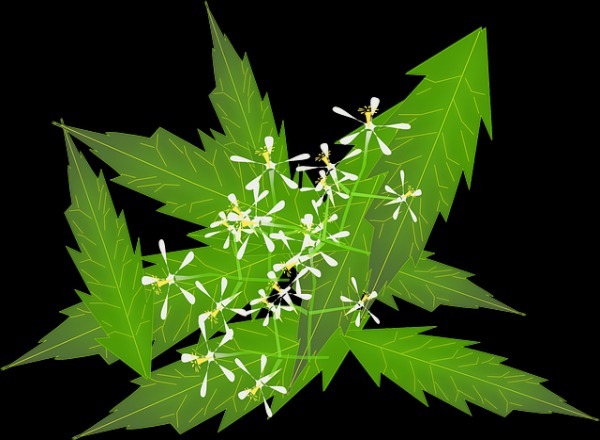 It is very nature friendly as Lotus herbals have tried to make use of vegetarian extracts s far as possible. This foundation is free of preservatives and is a cruelty free product. It would stay in fact on skin for a good number of hours even without touch ups and would not oxidize or discolor while you are wearing it. 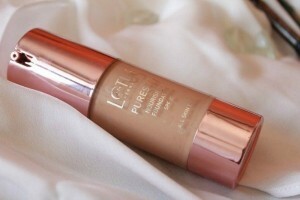 You can rely on this foundation for medium to heavy coverage while attending a function. The product would not make your skin look greasy. 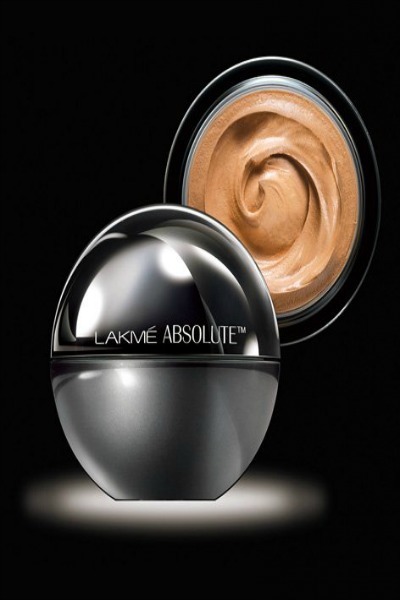 As the name itself suggests, this is a mousse and base makeup mousse is light in texture and fluffy in consistency. As a result, it spreads across your face as a very fine layer without feeling heavy on your skin. The coverage this mousse is able to provide is between light to medium. It sets with a classy, matte finish. Your T zone would not get greasy post application for quite long, post application so quite convenient to use for girls with oily to combination skin. This mousse gives you an even toned complexion. It looks great in pictures too as it gives a nice photo finish. You definitely need a powder to set your base makeup otherwise, there is no point spending so much time in doing your makeup, if yo do not want to lock in your efforts. It has an added advantage of containing Sun protection factors around 20. This compact, pressed powder is made of very finely milled powder. The compact has a fine texture and feels smooth on skin. It sets your foundation and iver a sheer, veil like coverage. It’s stayig power is around 4 hours. It would also control oil secretion from your T zone too. It blends well with your own skin tone and would not look like a fake, whitish cast. 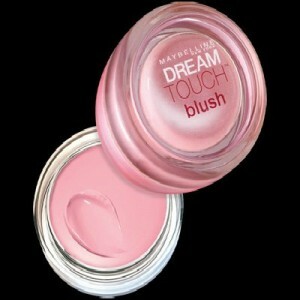 This one happens to be one of the best blushes available out there in the markets in India. Although, there is no dearth of power blushes out there in the market, cream blushes have their own charm of setting with a very radiant and dewy finish. It comes in a very cute looking glass pot. You can build the saturation of colour by adding whatever amount of product you feel like. The colour pay off of this blush is good. BB creams are a working lady’s best friend. 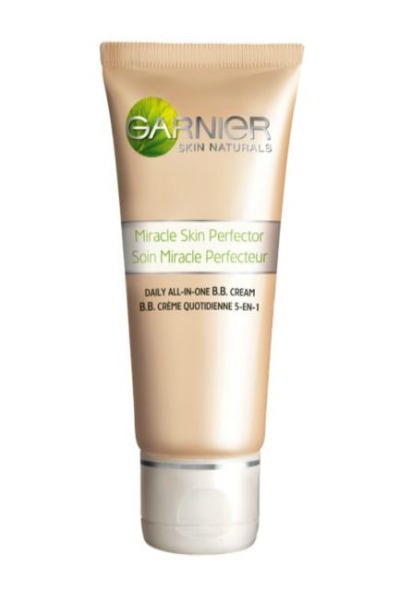 Garnier was one of the first to launch it’s BB bream I India and lots of other brands followed but this one still remains a bestseller in 2015. 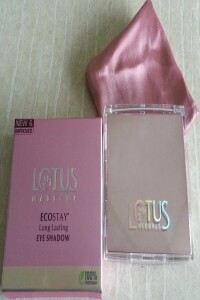 This is a travel friendly, light weight product that cobines multiple benefits in a single packaging. This BB cream is able to moisturize mattefy, give a sheer coverage and provide sun protection. What else can you possible ask for in a day cream. It is much preferred over foundations for daily wear. It feels light on skin and usually lasts through the day. About creamy blushes, there are two sad things. One, they are not available in a lot of shades and two they are not quite liked by ladies with oily skin. Powder blushes on the other hand offer a lot of colour options. M.A.C Blushes come in a lot of shades to meet the colour options of every girl. These blushes are mild to moderately pigmented. The colour is buildable in intensity. A few numbers from this collection have shimmers too. Needless to say, the texture of MAC blushes is smooth. They set in a clean finish over skin and do not look powdery. Though. In India, lancome products are only available in select counters, they are totally worth their price and deserve a try. We suggest, go check shopper’s stop for Lancome products. Lash dance mascara from Lancome makes your eye lashes appear dense and voluminous. It also gives an illusion of long eye lashes. Best part is, it does not clump or give you a messy look. The brush design is in form of a unique swan neck. Lancome claims that this mascara would reach “even the tiniest of lashes” for maximum lengthening. YVES SAINT LAURENT presents a two in one product called the, Baby Doll Kiss & Blush. This product does a dual job of a lip stain as well as a blush. This classic range of nail paints from Dior set in a glossy finish and come in a series of elegant looking, pastel shades well suited for working ladies who want your nails to look pretty without screaming for attention. After the Maybelline color show range of nail paints was a huge hit, they introduced a separate glitter mania range with a lot of shimmery umbers. The range has sober shades well lit up with glitters. The series also has a lot of metallic numbers. After the huge success of the colossal kajal, Maybelline has recently launched it’s pen style eye liner in India. If you get irritated with eye liners that smudge, this one, you are sure to love as it claims to be smudge-free and comes with a quick-dry formula. This Colossal eye liner pen would ensure a long-lasting power of up to 12 hours. This eye liner gives you a bold, opaque line and allows very precise, error-free and quick application with a 0.4 mm Flexi Tip. This eye liner pen has been designed with an Ink-pigment technology for sharp, defined line and intense color on your eye lids. 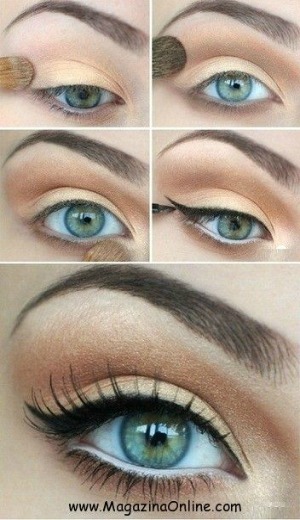 The colour would not fade throughout the day and you would not have to worry about repeated touch ups. The pigmentation of these lipsticks is awesome and it goes opaque in just two swipes. The locking mechanism happens to be quite reliable, too. Hopefully, you enjoyed the compilation. Go ahead buy some of these for yourself. Keep looking gorgeous! !